TROY – Craig Bundschuh of Covington is the UVMC Foundation’s new board chairman, effective Jan. 1. Bundschuh assumes the chairmanship from Michael Gutmann of Piqua, who served as board chairman in 2017 and 2018. Bundschuh spent the majority of his career in community banking in Miami County. 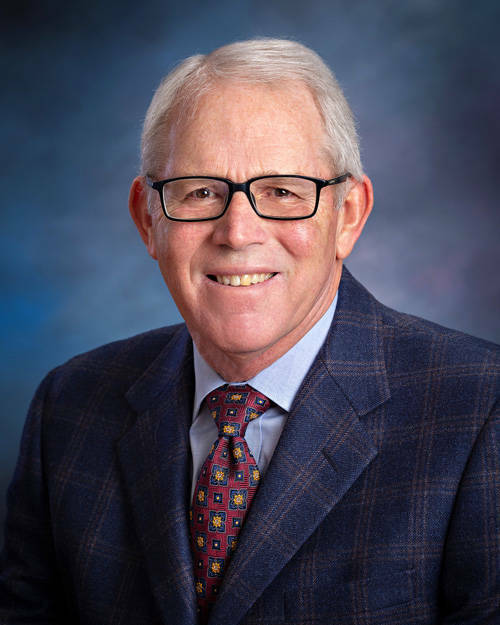 He retired from Wright-Patt Credit Union in 2015 where he served as mortgage division business development manager. He holds a bachelor’s degree in business education from Ohio University and a MBA in finance from Wright State University. Bundschuh and wife, Lowi, have six children and nine grandchildren.